Arizona Captive Insurance Association - November Breakfast Program - CLE & CPE Offered! November Breakfast Program - CLE & CPE Offered! Join us as we welcome Christina Corieri, Senior Policy Advisor to Governor Ducey. Don't miss this informative program! 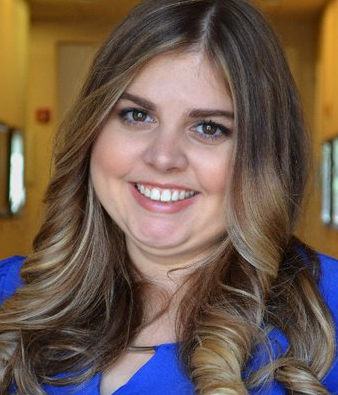 About our speaker: Christina Corieri joined the Ducey administration in January 2015. Prior to that, she served as Chief of Staff to Phoenix City Councilman Sal DiCiccio and Health Policy Advisor for the Goldwater Institute. Christina has become a defining voice in the field of Health and Human Services policy over the course of Governor Ducey's first two years. In her role as Senior Public Policy Advisor, she develops new policy initiatives and is a member of the governor's senior staff..